For those paying attention, that is not the correct title of the book. 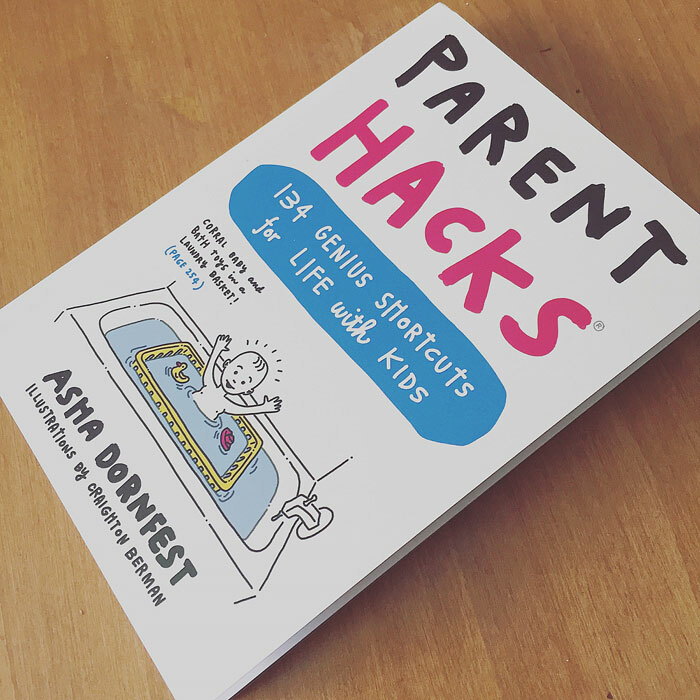 Asha Dornfest‘s collection of tips is actually called Parent Hacks: 134 Genius Shortcuts for Life With Kids. 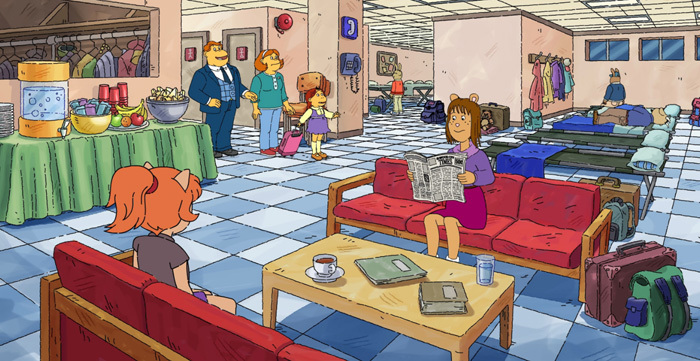 And yes, most of these tips are directly related to parenting, pregnancy and children. But lots of them are little nuggets of wisdom that just make sense for everyday life. Squish toilet paper rolls a bit to slow them down. Put cupcake liners in your car’s cupholder to catch debris. My son is nearly 14 going on 40, so I read many of the baby tips with a trace of regret. Like bouncing on an exercise ball to soothe a fussy baby? Core tummy strength would have been an added bonus. 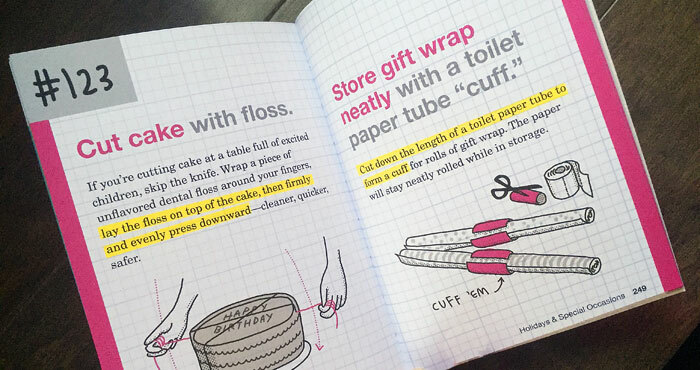 The book itself is a compact, quick read – and super cute. Craighton Berman‘s illustrations are a perfect companion for the accumulation of ideas after 10 years of blogging at Parent Hacks. I have been a long-time fan of Asha and I’m also so proud to call her my friend. I’m now thrilled to have a fun, practical book to gift other friends who are in the trenches of parenting. Oh, WOW, Aimee! Thank you so much for this. You have been SUCH a voice of support and generosity for years, and not just for me. You are a gift. Thank you, love – and congrats on your success! This looks great! Definitely picking one up.